﻿ City of Sculpture - Ohio. Find It Here. On August 16, 2000, the Governor of Ohio declared and formally recognized Hamilton as "The City of Sculpture." A visit to Hamilton to explore and check out these works is a must for any art lover. 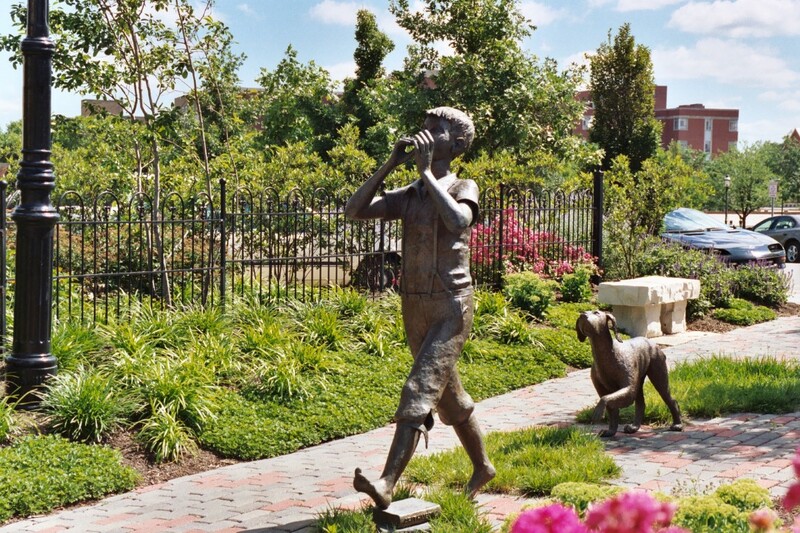 Throughout the city over 50 impressive sculptures can be discovered! Be sure to download the Otocast app to get a sneak peek of the sculptures, learn about them and their significance, and to explore the City of Hamilton.